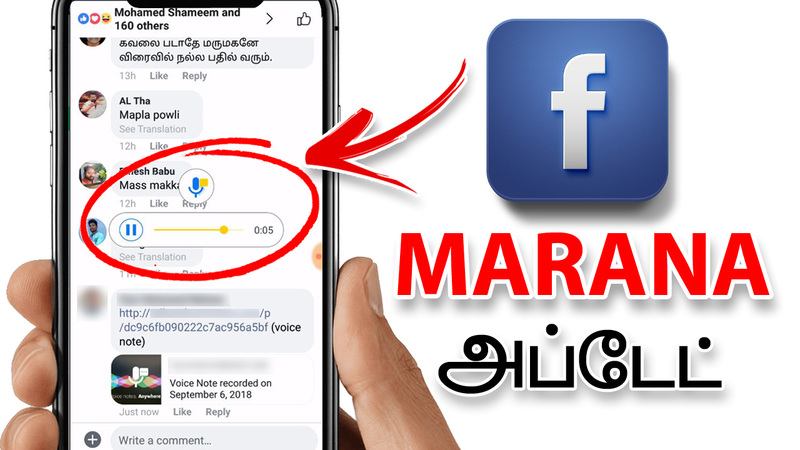 Hi, friends today in this post we have to see that how to send voice comment in Facebook. Please share this post with all your friends. Usually, all peoples have a Facebook profile. And they will send various comments using the letter in keyboard and emotions also. In here the best app it is used to do voice comment to your friend’s photos or videos in Facebook. Let’s see how it works. First, download the app from the option given, and install it. Open the app and it has only one option that is to enable the widget. If you enable it a floating mic will appear on the mobile screen. Using this floating mic when you click and speak your comments you like, After that, the comment is present inside the app. Open the app and copy the comment and paste it below the photos or videos in facebook. When your friends click on that comment, your voice is played there. Talk and comment let you make send voice notes in any app. Simply record your voice from the widget and paste the generated link where you want.